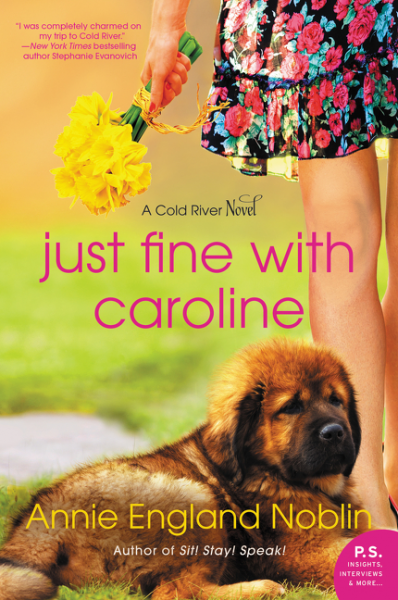 Just Fine With Caroline is a wonderful start to the new Cold River series, and for me, also a great introduction to Annie England Noblin's work. 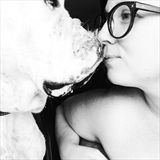 This is a gentle book that blends poignant situations with uplifting, warmhearted storytelling. I loved the small town setting. The characters are well developed, the dialogue is strong, and I enjoyed the leisurely pace of the book. I liked the mystery element as well. I also enjoyed Caroline's budding relationship with Noah. I would recommend Just Fine With Caroline for anyone who enjoys women's fiction, small town settings, and well crafted fiction. I look forward to reading the upcoming books in this series! I received this book from TLC Book Tours and HarperCollins. It is a great comforting read, and I'm sure it's one I'll reread in the future.